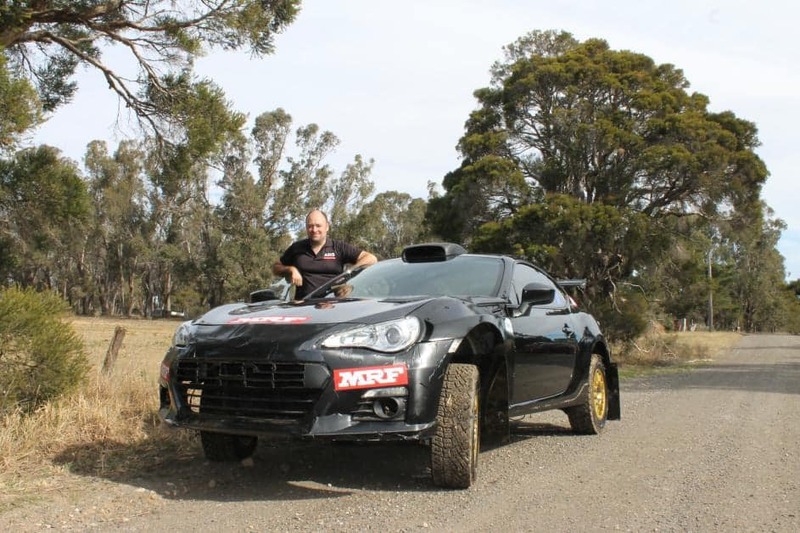 NSW competitor, Peter Dunn, will contest the 2019 Australian Rally Championship in a Subaru BRZ that has had a 2-litre, turbocharged STi motor installed. The BRZ will be all-wheel drive and has a 6-speed gearbox fitted as Dunn moves away from his 2006 WRX STi that he ran in the ARC last year. “We were pleased with the performance and set-up of the STi. However, we decided it was time to step things up and starting looking at vehicle upgrade options,” Dunn said. This led to Peter looking beyond the standard factory options to develop a unique rally car that can deliver not only on performance, but also on visual appeal. He has achieved this by building a vehicle that leverages the freedoms granted by the CAMS G4 regulations, using an existing homologated driveline integrated with a newer and lighter bodyshell. Featuring a turbocharged 2-litre STi motor, coupled with a 6-speed AWD transmission, the BRZ comprises a unique set-up that is designed to maintain its natural handling balance, with widened bodywork and an AP4/G4 compliant rear wing that will keep the car well planted. 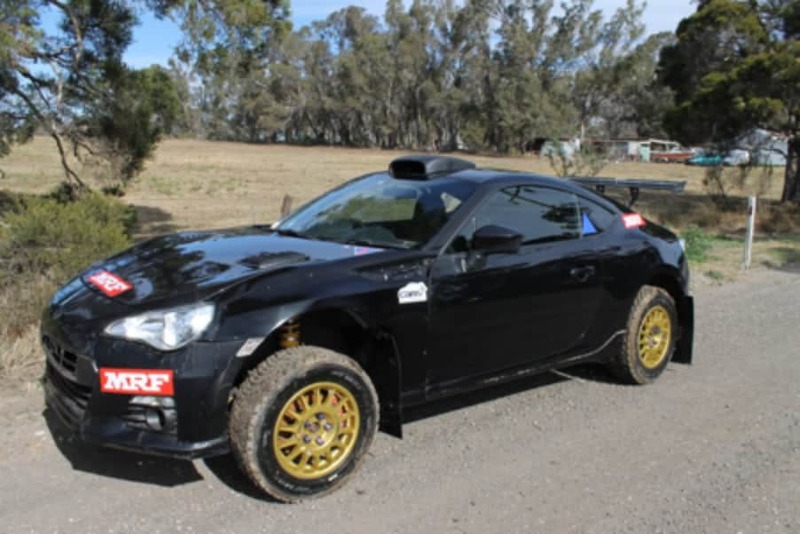 Substantial research and development effort has gone into this project, and the team is now working towards preparing the BRZ for it to be inspected to complete the required CAMS G4 recognition process, before tackling next year’s ARC. This process will ensure that CAMS has approved the vehicle for G4 prior to it entering any competition as a G4 car. The team is not taking the development of a new concept lightly and is planning to test the car extensively until they are satisfied on the car’s performance and reliability. 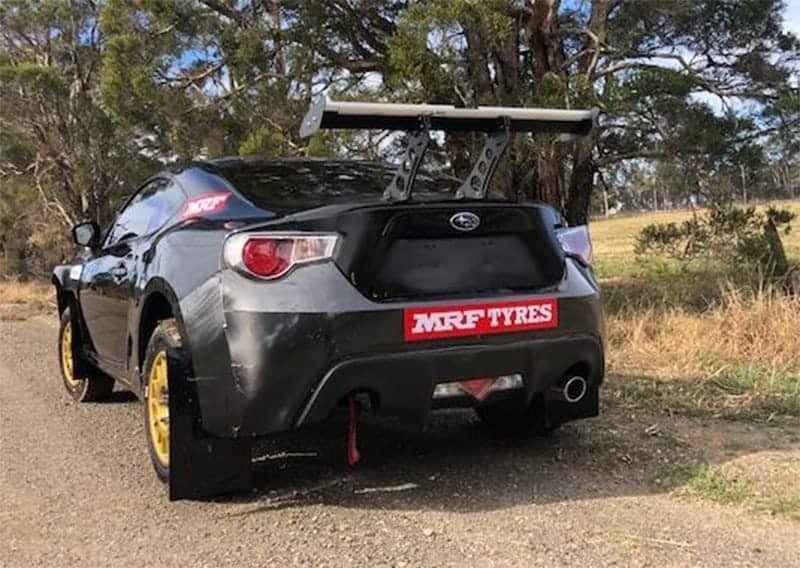 They will make use of the 2018-19 NSSCC Summer Rally Sprint series at Eastern Creek and the Hills District Car Club grounds at Hampton, NSW. 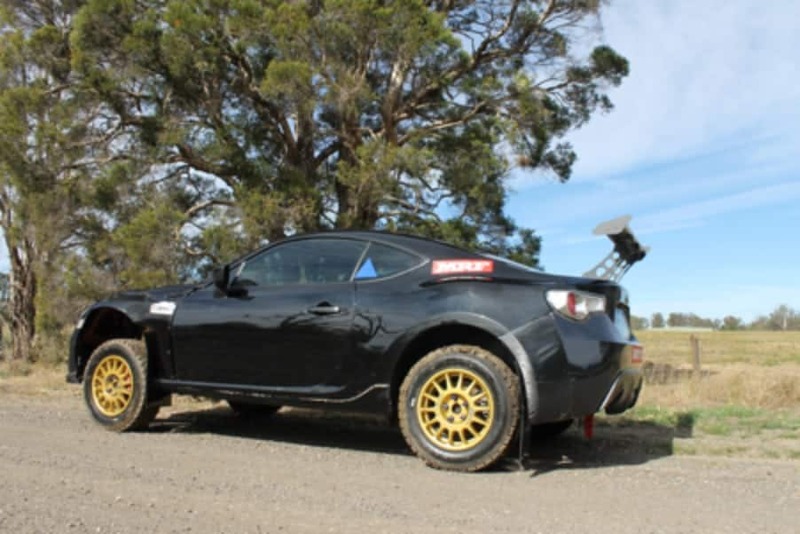 In the meantime, Peter is expecting to return to the ARC for the 2018 Bott Adelaide Hills Rally in the STi and to give the car one final run in the WRC at Rally Australia. • Subaru BRZ bodyshell modified as per the CAMS G4 regulations. • AMS G4 compliant Front and Rear Subframe/Suspension package. • Customised aero package including extended front / rear arches and AP4/G4 compliant rear wing.